Itâs finally Heather Finleyâs moment. After spending years looking after her mother in the tiny town of Heartache, Tennessee, Heatherâs about to follow her dream of singing country music. She can nearly hear the audiences holleringâ¦until the townâs handsome mayor, Zach Chance, comes to her with troubling questions about her late fatherâs past. Once again, Heather has to choose: protect her family or chase her heartâs desire? Zach is determined to help, and to convince Heather that she belongs in Heartacheâwith him. But is he just another distraction? Or could he be the one to show Heather how a small-town love can make her big-time dreams come true? 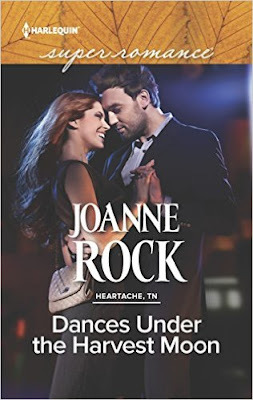 Three-time RITA nominee Joanne Rock has never met a romance sub-genre she didn't like. 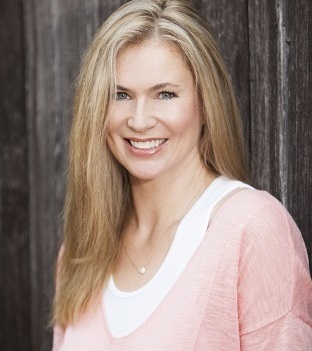 The author of over seventy novels enjoys writing contemporary romance and medieval historicals alike, recently exploring Young Adult romance under a pseudonym. An optimist by nature and perpetual seeker of silver linings, Joanne finds romanceâin all its forms-- fits her life outlook perfectly. When she's not writing, Joanne enjoys travel, especially to see her favorite sports teams play with her former sports editor husband and three athletic-minded sons. Thank you so much, A-R!! I really appreciate the spot on the blog during my release week. My pleasure!! Thank you for stopping by, and congratulations on the new book!